Better at Home helps seniors with simple day-to-day tasks, thereby helping seniors maintain their independence and stay connected with their community. Seniors are an important and growing part of our communities, and their active involvement enriches everyone’s lives. To ensure that seniors continue to play an active part in our communities, they often need support to live independently in their own homes, surrounded by friends, families and neighbours. The people who provide Better at Home services – volunteers and paid staff from local non-profit organizations – are part of the very community they’re assisting. In helping local seniors, they support a diverse, inclusive and vibrant neighbourhood for everyone. Fees for Better at Home services are determined on a sliding scale based on an ability to pay. Some are offered for free. 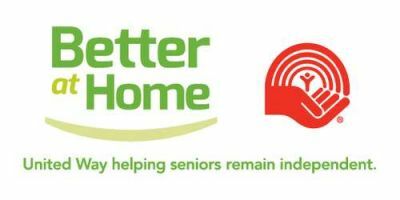 All seniors living in a Better at Home community can apply for services. Simply contact the Program Coordinator and she will help determine which services are most appropriate for an individual’s circumstances. You can also find out how to volunteer to help seniors live better at home.